Originally founded as a blog to complement the Adriatic Road Trip travel guide sold on Amazon, Adriatic Road Trip has since grown to become a wider-ranging company assisting property owners with real estate services, local businesses with local SEO, and travelers with local guide's insight into places to visit and things to do. With an intimate knowledge of Croatia, Slovenia, Albania, and Montenegro, along with his experience in international real estate and local marketing, founder Toni Krasnic now offers professional services to market properties and assist with real estate transactions, connect tourists with rewarding travel opportunities, and deliver more business to local companies in those countries. 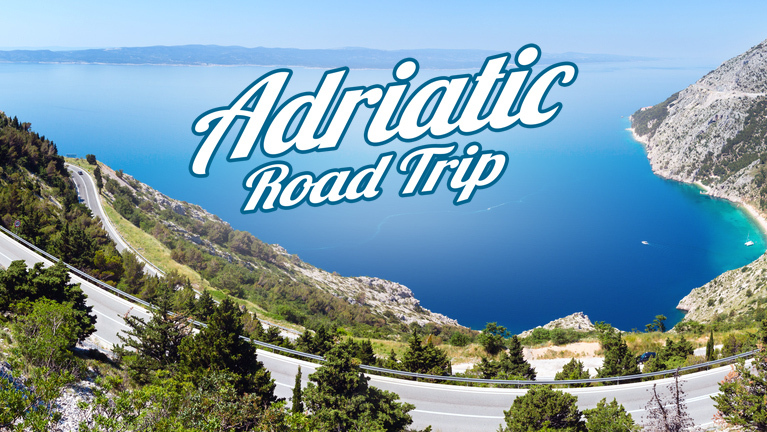 "When I first published Adriatic Road Trip, I wanted to introduce readers to the many amazing things to see and do in Croatia and Slovenia, two countries that are very dear to me," Krasnic said, "The enthusiastic reception the book received was truly gratifying, allowing expanded coverage at the Adriatic Road Trip blog to also include Albania and Montenegro. Since then, we have become even more ambitious, now offering travel, real estate, and local SEO services, as well. As more people discover how much these countries have to offer, we expect these services to become even more popular."